Dylan Chalk has made a business out of his personal mission to advocate for home buyers, homeowners, inspectors, and real estate professionals. Honing his talents from carpentry in his youth to construction and remodeling through college, and eventually establishing a career in home inspection, Chalk literally understands houses from the ground up. 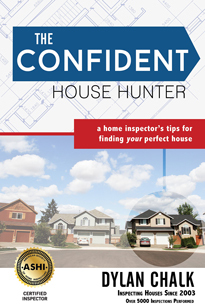 His book The Confident House Hunter (2016) draws on his experience to help readers make informed decisions in the important process of purchasing and maintaining a home. 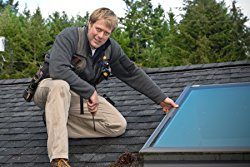 To see what his home inspection clients think of Chalk's inspection services and his reports, see his online reviews: https://www.redfin.com/openbook/home-inspection/seattle-dylan-chalk-sp3073.